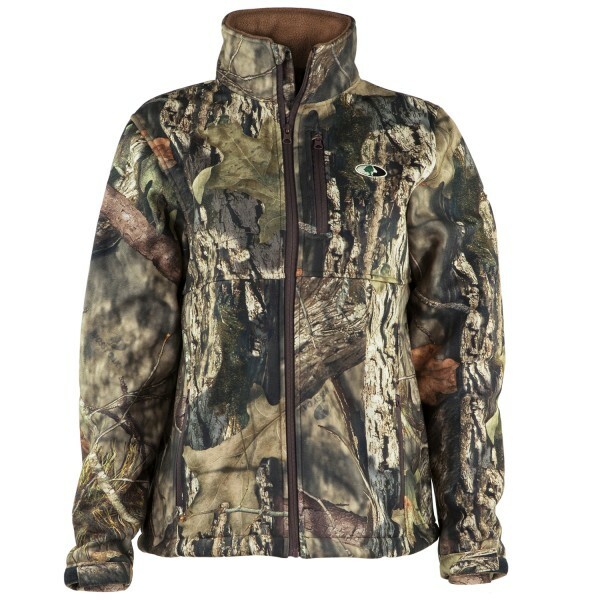 This Mossy Oak Women's Sherpa Lined Fleece Jacket is the ultimate in performance for cool temperatures. Whether you're traversing mountainous terrain or enjoying your favorite deer stand, the athletic cut and stretch fabric guarantees you all day comfort. It features a soft, tightly woven polyester outer layer and sherpa fleece lining to keep you deadly quiet and warm without the bulk. Pair it with any light to heavy weight base layering system for all-season use in cool to frigid conditions.